Welcome to The Quarry Burn, Hunwick. 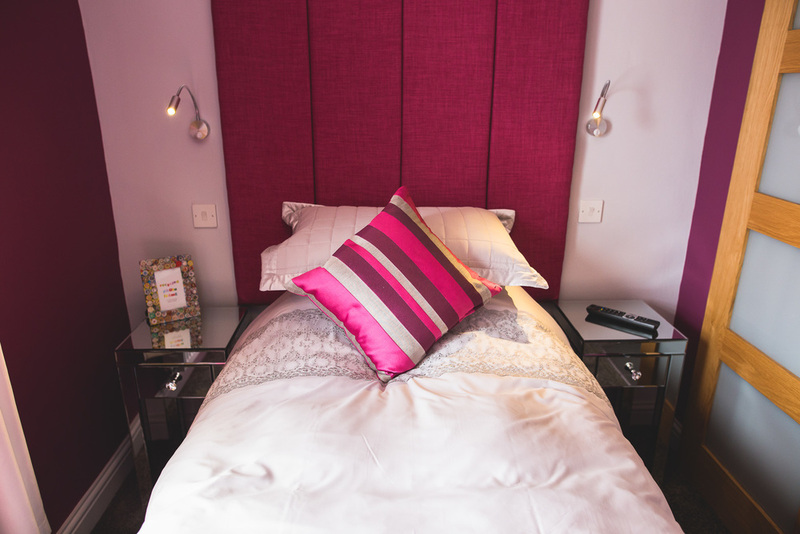 We look forward to welcoming you to our family run guest house set in the rural village of hunwick, only 9 miles from the centre of historical durham City, with its thriving bars and restaurants, gala theatre, castle and cathedral. Our restaurant opened its doors in September 2003. After an extensive refurbishment and extension in 2007 which created 75 covers over two dining areas, we are now pleased to unveil in 2015, 4 luxurious guest rooms where our aim is to provide a comfortable, welcoming place for you to enjoy with the addition of a delicious homemade breakfast. We cater for Christenings, Birthdays, Wedding receptions and all functions. Please call us on 01388 608336 to discuss your next event. Our guest house has recently been awarded 4 gold stars from The AA as well as a Trip Advisor certificate of excellence. Join us in the restaurant where breakfast, lunch and dinner are served from our extensive menu, or for a quiet drink in the bar area. When the sun is shining, the stunning secluded beer garden becomes a sun trap for those wishing to enjoy a glass of wine after a long day exploring the local surroundings. 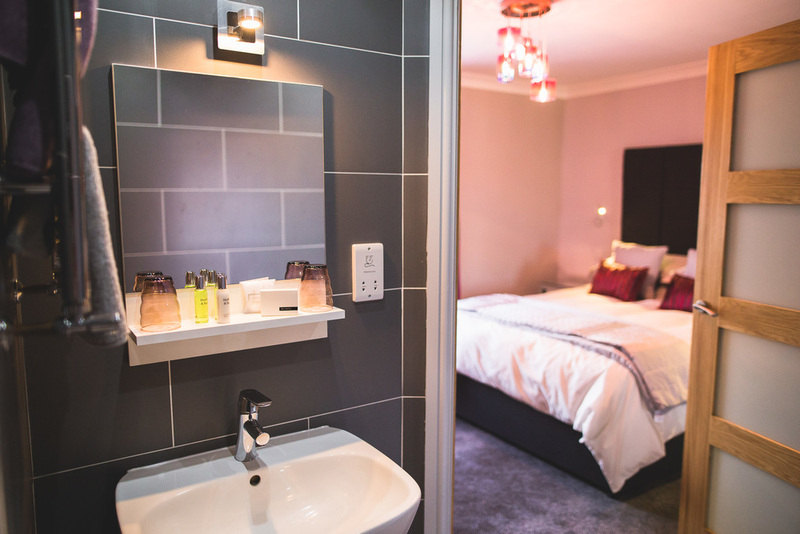 Each of our 4 EN SUITE rooms are furnished and decorated to an exceptionally high standard and include breakfast. Please note all rooms are on the first floor level and are accessible via a staircase. Well presented bar, dining room and beer garden. The staff are very welcoming and friendly. The home cooked food is excellent and very good value. Good ambience, worth the trip out. We booked a meal here for 7 x children after a horse riding party. The place itself is beautifully decorated, staff very friendly both on the day, and during phone conversations to arrange everything. The food was very good and very well priced. I think all the parents who attended were impressed with The Quarry Burn, would recommend. Lovely food and fairly priced. 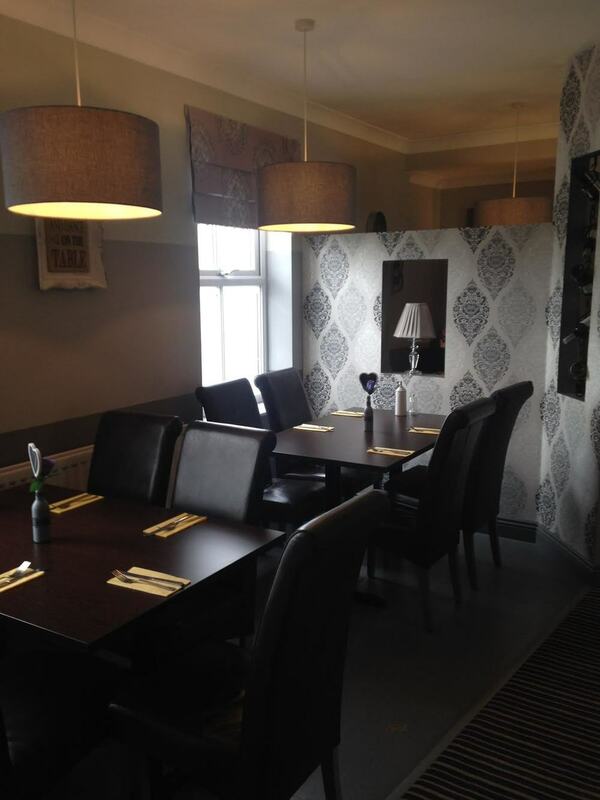 Lots of investment has gone into the pub to create a relaxed, contemporary feel. Good service thrown in. This has got to be one of the best places that I've eaten for a long time! I was interested in a change of scenery from my local places and googled this and I can tell you that I wasn't disappointed. The food / presentation / service and cleanliness of the place was second to none. The staff were all very smart and polite. I Would (and have already done so) recommend this place. 5* from me! Call 01388 608336 to book your table or enquire about accommodation.